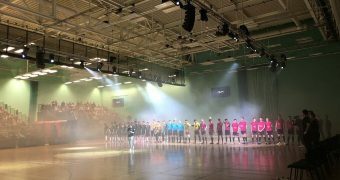 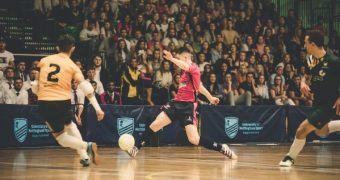 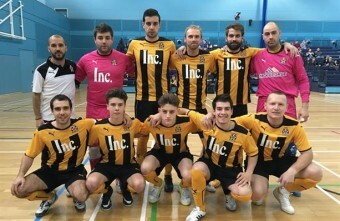 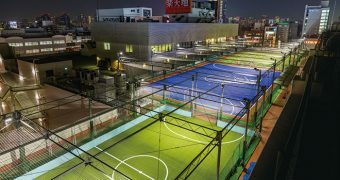 Futsal Focus spoke with the CEO of Cambridge United Football Club to understand why he decided to get involved in Futsal and what the clubs plans are after they recently won promotion to the FA National Futsal Super League. 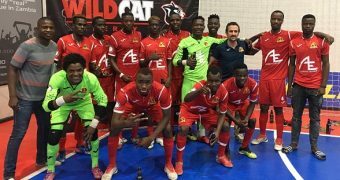 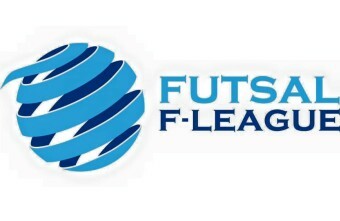 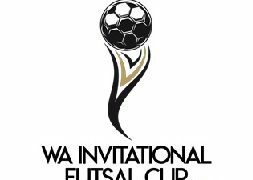 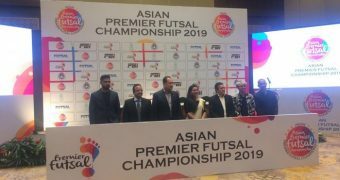 The men's league is in its 6th year and has become the countries key identification league for the national team, the Futsalroos. 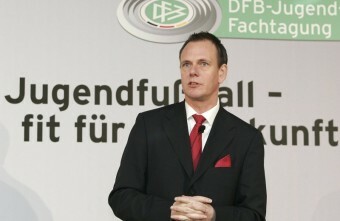 On an individual's note, this year is shaping up to be one of the most competitive and important seasons yet. Four goals from Luke Chadwick helped fire Cambridge United Futsal into the FA National Futsal League promotion final as they saw off Derby 8-5. 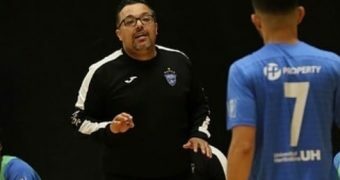 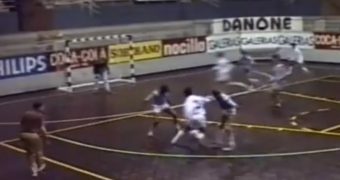 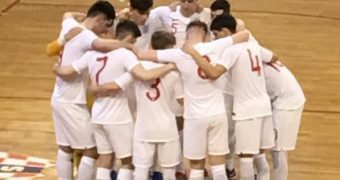 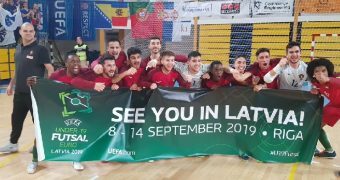 Bernd Barutta gives an exclusive interview to Futsal Focus discussing the development of Futsal across the country and the importance of the national team launched this year to help increase awareness of Futsal. 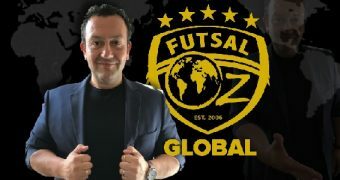 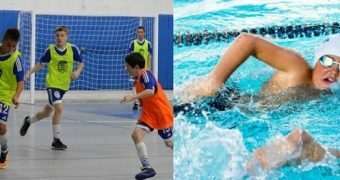 The world's current number one Futsal player Ricardinho has been offered a 4 year contract by Nacional Zagreb FC that will make him the highest paid Futsal player in the sport's history. 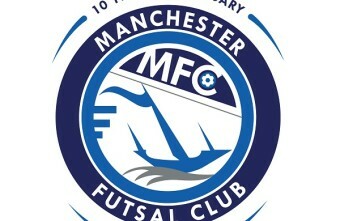 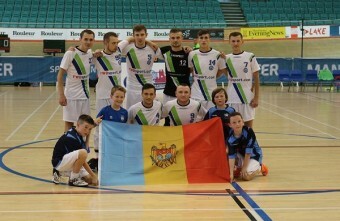 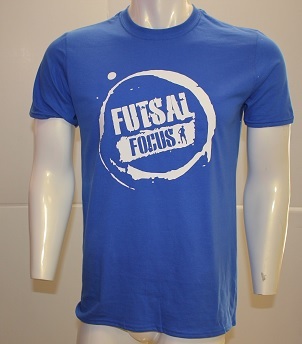 Exclusive to Futsal Focus - Manchester Futsal Club celebrates their 10 year anniversary and Futsal Focus spoke with the club's Chairman Simon Wright about the club's progress over the past 10 years. 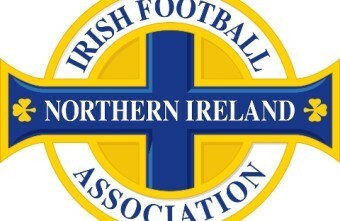 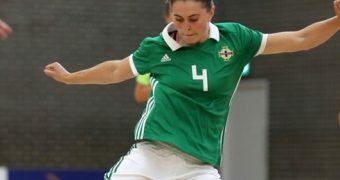 Exclusive to Futsal Focus, Irish Football Association for Northern Ireland launching their national futsal league this year and more.